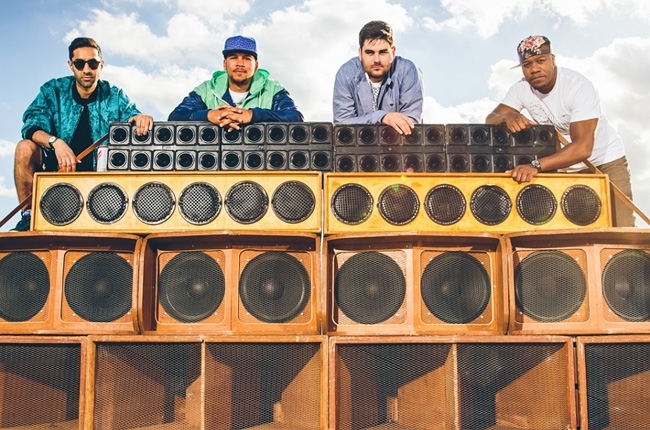 Rudimental has announced dates for their first ever U.S. tour. The East London-based quartet’s debut album will be released in the spring. 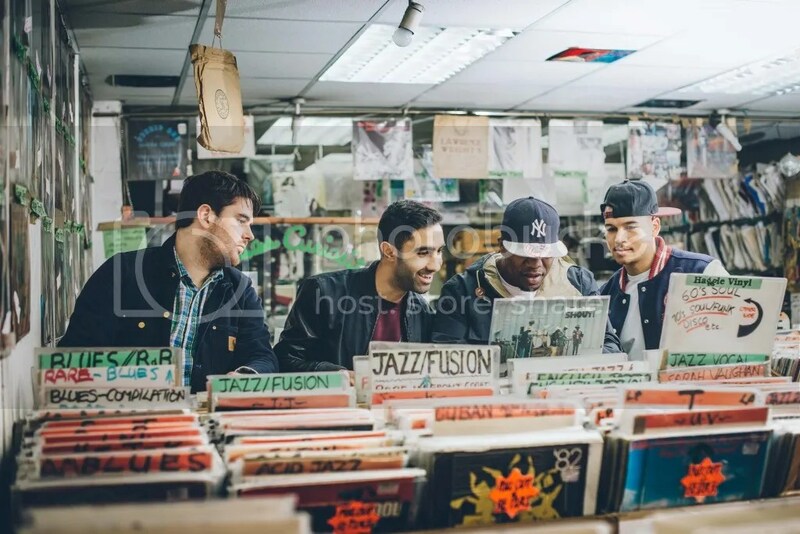 The group broke through with their hit, “Feel The Love” featuring John Newman and later with their track, “Not Giving In” also featuring John Newman and Alex Clare. Their distinct blend of rap, dance, dubstep and R&B is just what the U.S. airwaves need. Bring it. Tour dates below.